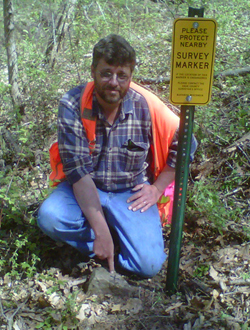 Driftless Area Group offers Land Surveying Services throughout Wisconsin. Our highly skilled staff of surveyors are equipped with the latest Global Positioning System (GPS) equipment, Electronic Total Stations and latest computer software to efficiently complete your surveying project. 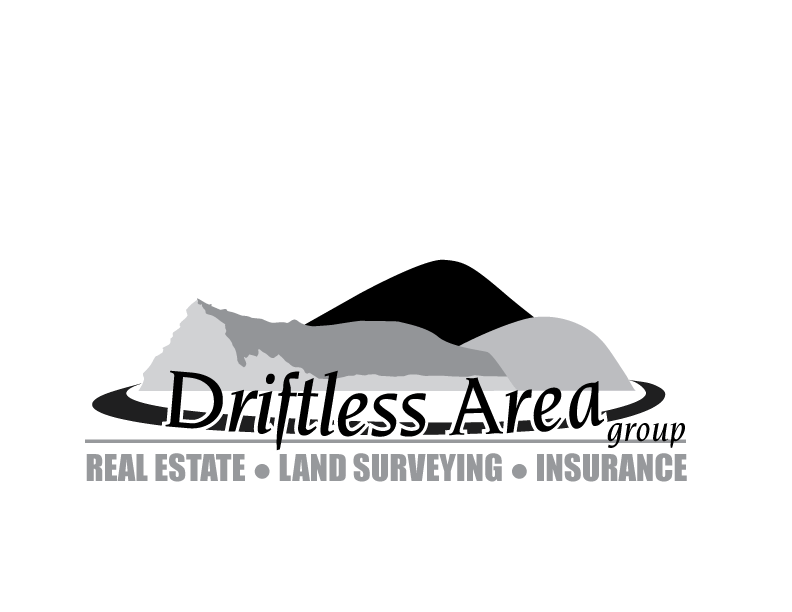 We provide the personal attention and commitment to your project that you would expect from a fully insured, locally owned business. We provide high quality services to our clients and strive to build strong, lasting relationships with our clients in the DOT, County/Local Governments and the Private Sectors. Our surveys are competitively priced and will be delivered to you in a timely manner. 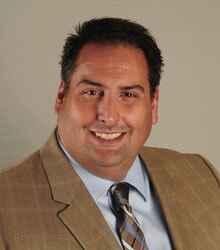 Contact Todd Rummler PLS or Ted Greenheck PLS for a FREE Quote Today!